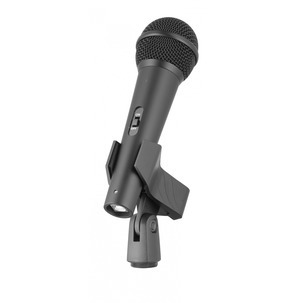 This USB dynamic cardioid microphone is ideal for beginner vocalists and podcasters looking for warm and focused sound. 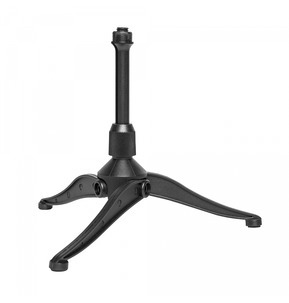 Affordable and easy to use, this plug and play mic features a smooth and extended frequency response. 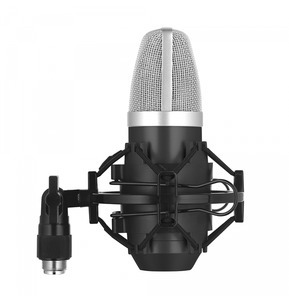 This USB black electret condenser microphone is perfect for musicians needing to record vocals and instruments alike. 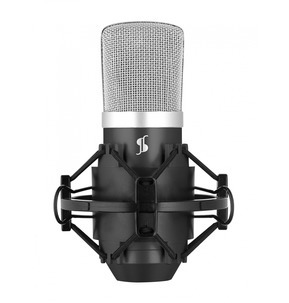 This clear and impressive sounding mic features smooth frequency response.